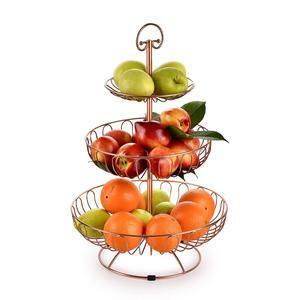 Wholesale High Quality Metal Wire 3 Tier Cake Stand Products Details: Name Wholesale High Quality Metal Wire 3 Tier Cake Stand Model No. HS code 73239900 Factory Image: We professionally manufacture wire products for 17 years. Welcome to visit our factory for sightseeing or business!!! 1 YRS Yiwu Siyue Import & Export Co., Ltd. 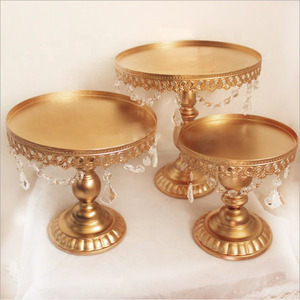 The tray comes with handles making it super easy to pick-up and carry with a vintage antique copper design, it is perfect for serving for multiple occasions. 3.The versatile design combined with convenient carry handles also makes this metal tray perfect for serving party food. We are a professional manufacturing in the tin/zinc products, Our goods are suitable for the household, kitchen, laundry, bathroom, office and garden use. 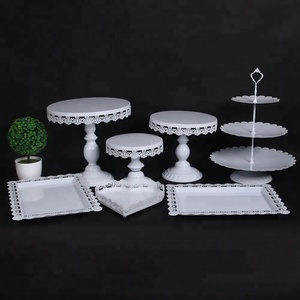 wholesale antique vintage 3 tier glass metal wedding cake stand For an intricate old lace look that's perfect for petit fours, use the 3 tier vintage dessert stand. 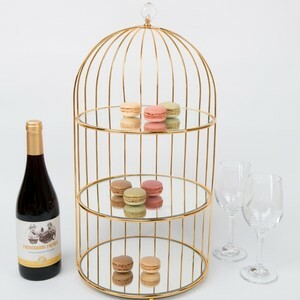 We also actively promote the concept of environmental protection, a lot of the product is the use of recycl ed materials. We could also provide FSC certified timber and forest environmental products according to customer needs. 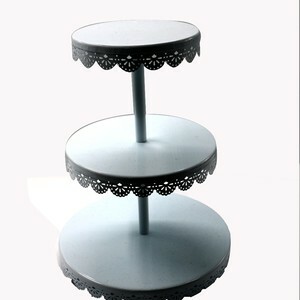 Alibaba.com offers 2,708 3 tier metal cake stand products. About 72% of these are cake tools, 5% are dishes & plates, and 4% are event & party supplies. 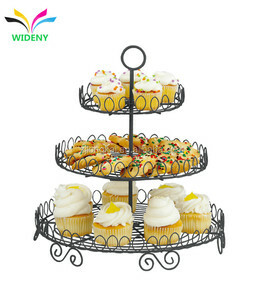 A wide variety of 3 tier metal cake stand options are available to you, such as stocked, eco-friendly. You can also choose from free samples, paid samples. 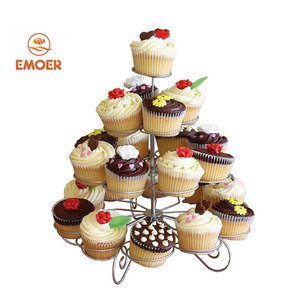 There are 2,708 3 tier metal cake stand suppliers, mainly located in Asia. 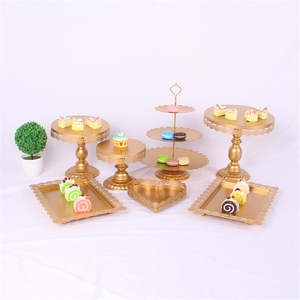 The top supplying country is China (Mainland), which supply 100% of 3 tier metal cake stand respectively. 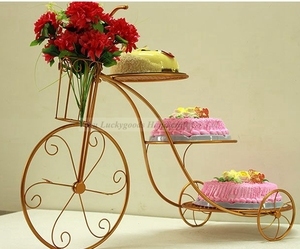  tier metal cake stand products are most popular in Domestic Market, North America, and South America. You can ensure product safety by selecting from certified suppliers, including 127 with Other, 106 with ISO9001, and 68 with BSCI certification.